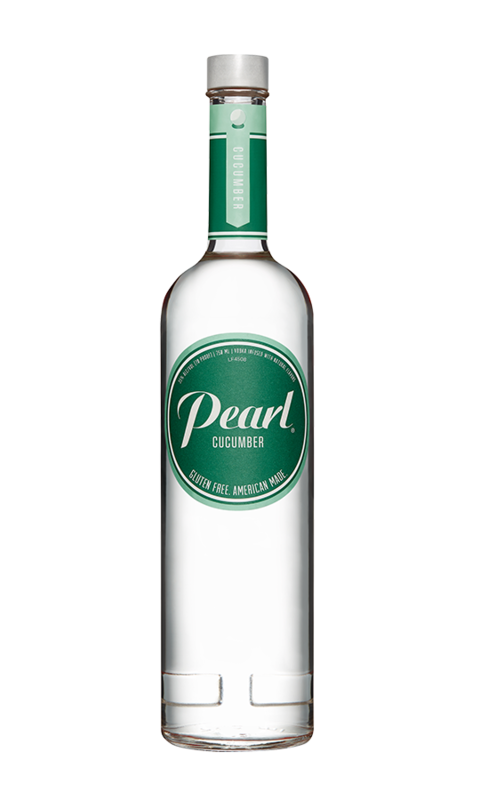 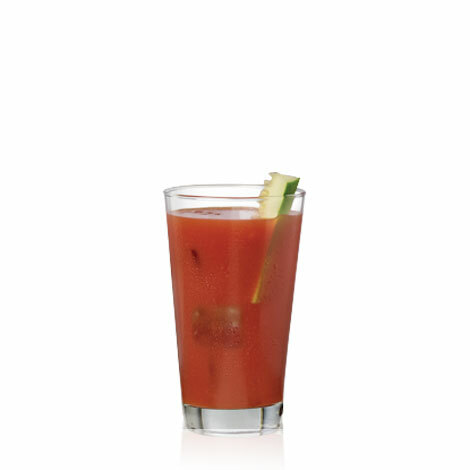 Cucumber | Discover an array of Pearl® flavors. 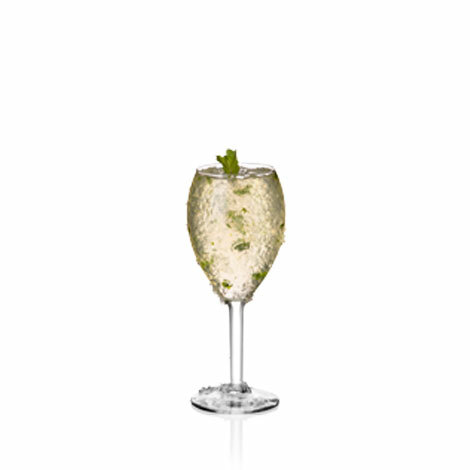 You can almost hear the crisp snap of this garden favorite the moment you open the bottle. 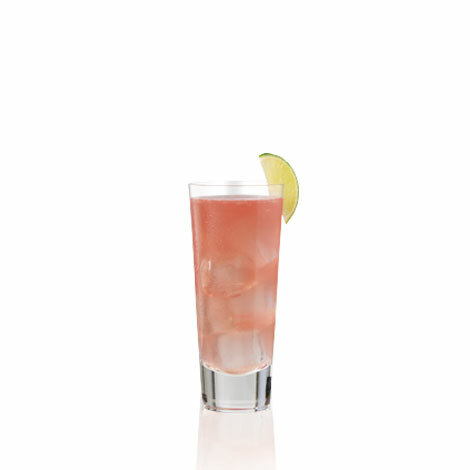 Not too sweet, it’s deliciously fresh and begging to be paired with simple, seasonal ingredients for a summer cocktail that always turns heads. 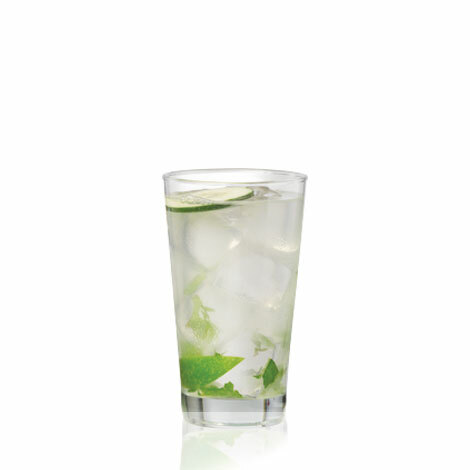 Lemon-lime soda, cucumber slices, fresh lime, club soda.